The electoral flirtation has ended, much in the manner of all “good things”. 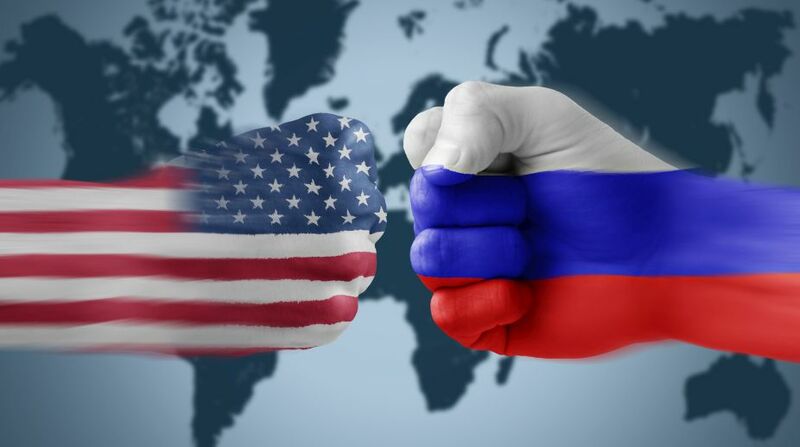 America’s turnaround against Russia has been firm and its seasonal friendship fickle, when viewed through the diplomatic prism. After his campaign had sought the Kremlin’s assistance ~ is “meddling” the right word? ~ to forestall the election of Hillary Clinton, the Donald Trump administration has stepped up sanctions on Russian intelligence for its interference in the 2016 elections. For the Putin regime ~ and three days ahead of the presidential election ~ this is a double whammy if ever there was one in international relations. The cache of curbs can be contextualised with the sanctions imposed by the British Prime Minister, Theresa May, for the attempted murder in Salisbury of two Russian MI5 agents with nerve gas. America has now accused Russia of a wide-ranging cyber-assault on its energy grid and other key elements of its infrastructure. The “malware” had been found in the operating systems of several organisations and companies in the US energy, nuclear, water and “critical manufacturing” sectors, and the malware, as well as other forms of cyber-attacks, have been traced back to Moscow. The Cold War warriors are once again on opposing sides of the spectrum, and Thursday’s ban order critically coincides with Trump being a party to the collective statement along with Britain, France and Germany against the UK nerve gas attack. The Kremlin will now have to countenance a latter-day Concert of Europe and America. On the economic front, the sanctions are targeted against the interference in the 2016 elections. And remarkable must be Mr Trump’s diplomatic swing back… timed with the removal of Rex Tillerson as Secretary of State. The reprisal is against Russian individuals and entities, including the FSB and GRU intelligence agencies, as well as the Internet Research Agency in St Petersburg. The sanctions mirror the recent findings of Robert Mueller, the special counsel. The US action is an indictment of what now transpires to be the spread of disinformation and propaganda to disrupt American democracy, and eventually, influence the vote on behalf of Trump. The Russian cyber attack has been condemned as the “most destructive and costly in history”. It is hard not to wonder whether the Kremlin has outlived its utility in relation to the White House. If not a faint echo of the Cold War, the climate is frosty again. This is the quirky facet to geopolitics.